I am no longer the developer of the plugin. 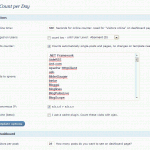 "Count per Day" ist ein Besucherzähler für WordPress. Die Seitenaufrufe werden pro Artikel gespeichert. Dabei wird als "Reload-Sperre" nur ein Aufruf pro IP-Adresse und Tag berücksichtigt. Beispiel: Wenn ein Leser 5 Artikel ansieht, sind alle "1 mal gelesen", aber der Gesamtzähler erkennt, dass es nur ein Besucher war. Die Aufrufe können pro Artikel angezeigt werden. Im Admin-Bereich gibt es weitere Statistiken. 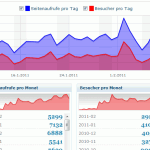 Visit Counter, shows reads and visitors per page, visitors today, yesterday, last week, last months and other statistics. 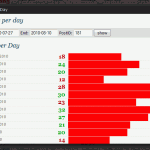 "Count per Day" counts 1 visit per IP per day. So any reload of the page do not increment the counter. The activation will create or update a table wp_cpd_counter. 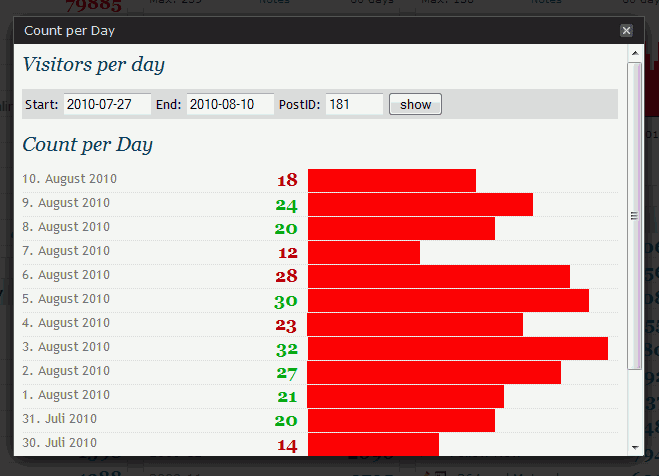 The Visitors-per-Day function use 7 days as default. So don't surprise about a wrong value in the first week. 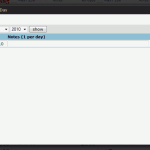 See the Options Page and check the default values. or in your theme files while adding e.g. <?php echo do_shortcode("[THE_SHORTCODE]"); ?>. To use the shortcodes within a text widget you have to add add_filter("widget_text", "do_shortcode"); to the functions.php of your theme. You can place these functions in your template. to check if plugin is activated. 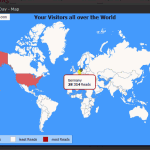 With GeoIP you can associate your visitors to an country using the IP address. On options page you can update you current visits. This take a while! The Script checks 100 IP addresses at once an reload itself until less then 100 addresses left. Click the update button to check the rest. If the rest remains greater than 0 the IP address is not in GeoIP database (accuracy 99.5%). You can update the GeoIP database from time to time to get new IP data. 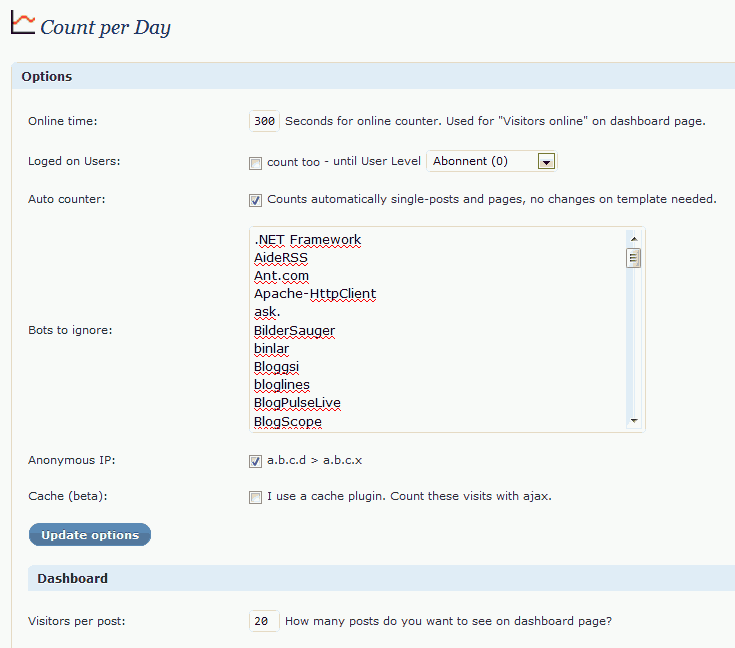 This necessitates write permissions to wp-content/count-per-day-geoip directory. If the automatically update don't work download GeoIPv6.dat.gz, extract and rename it to GeoIP.dat and load it to the count-per-day-geoip directory. The CpD plugin is not compatible with the WordPress version 4.9.6. A future update to CpD? Hi, thanks for a great plugin. How accurate is this plugin? 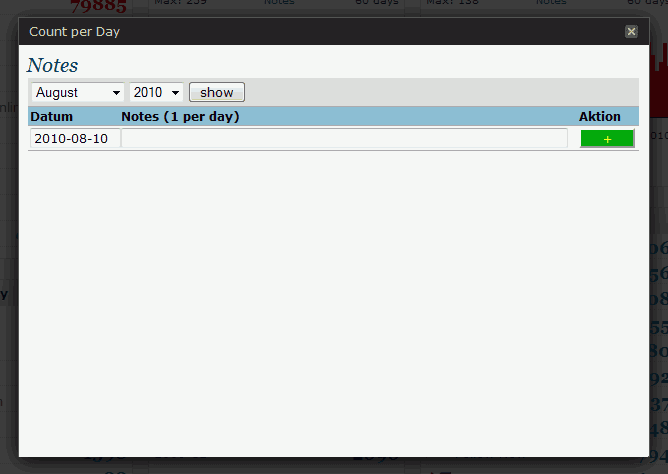 I get alot of visitors with your plugin but not that much when i use Slimstat. If i refresh my browser when i m at my site does that count as another visitor or do the plugin recognize my IP? Hi Tom, great tool, thanks! I am a novice user and set this up so my friend could see visits to his pages without having to learn how to use Google Analytics. Does that sound about right, coming from a newbie? Thanks in advance for the 'read' explanation and any feedback on my setup choices. A "read" is a page view. 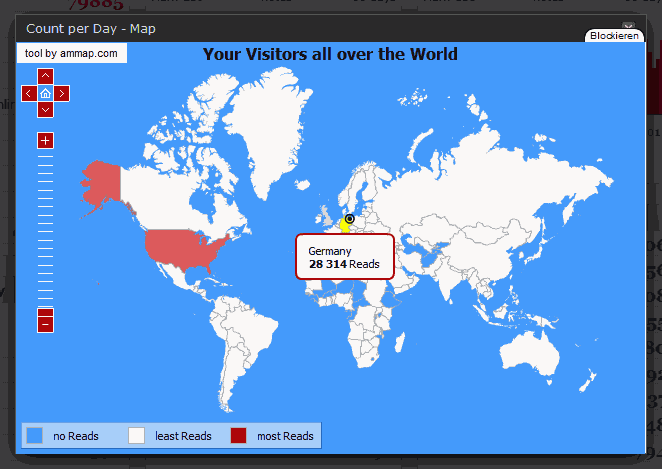 If 1 visitor visit 5 pages a day you see 5 reads. You settings looks correct. Check the settings. Auto counter is on? Wrong entry Spam bot list? Delete countries and post types to count all visits. Or activate the Debug mode, call a post and see the infos at the bottom of the page. FLOT chart floats above/over content, can seem to control with css, any instruction to help? It looks like an style sheet issue. Check problems between CpD and other plugins. The name is "Count per Day". So a visitor will only be counted once per day. If he visits 5 posts you see 1 visitor and 5 reads. This plugin has a new owner.